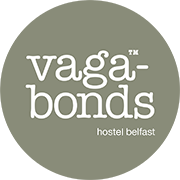 Vagabonds Belfast is an urban travellers hostel designed by two experienced travellers for like minded people. Tara and Curt have toured the globe and have witnessed first hand the best and worst hostel accommodation the world has to offer. Our manifesto is simple, to provide a clean, relaxed and affordable environment for those paying a brief visit to our honest city. Vivamus et enim aliquam, mollis orci sit amet, pretium magna Vestibulum ut efficitur nibh. Integer rhoncus nunc eu massa dignissim molestie. Pellentesque blandit eros vel dolor finibus mattis. Nulla rhoncus hendrerit justo, a aliquam ex blandit quis. Nam odio nisl, scelerisque sed lobortis id, lobortis at ante. Aliquam varius et lacus vel varius. Vivamus efficitur nec massa a faucibus. Nam ut velit tortor. Suspendisse lacinia vehicula nisi, gravida purus porta. Situated in the Queens Quarter just 5 minutes from the city centre, Museums, Train/Bus Station and the city’s best bars and cafes, we consider ourselves to have one of the best locations for travellers. Based on HostelWorld.com September and October 2009 customer ratings Vagabonds has been voted the number one hostel in all of the UK and Ireland!!!! Based on Reviews of Vagabonds Belfast with Hostelworld.com. We have been voted number 4 hostel in the UK and Ireland for 2010. Based on reviews of Vagabonds Belfast with Hostelworld.com. We have been voted 7th best hostel Worldwide for April 2012. 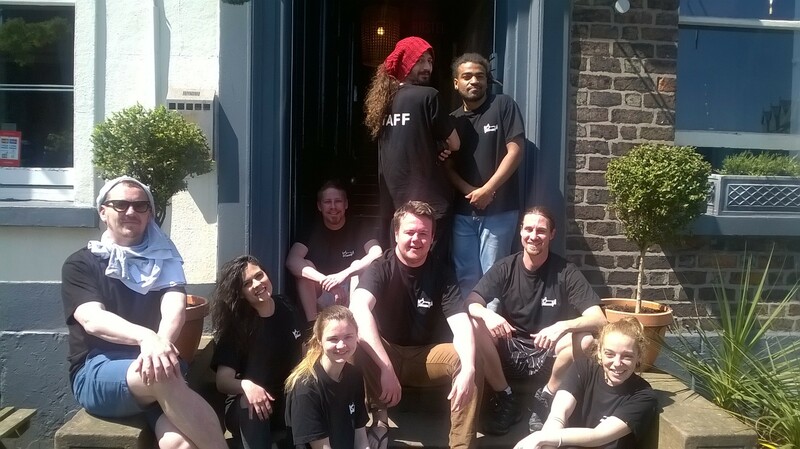 Please view the Vagabonds team below, we strive to make sure your stay is excellent.